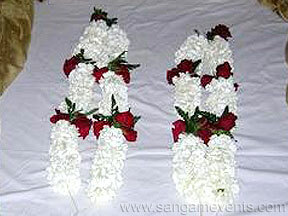 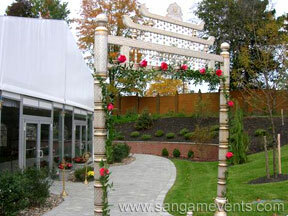 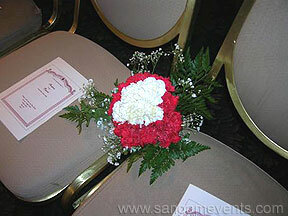 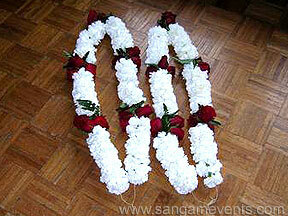 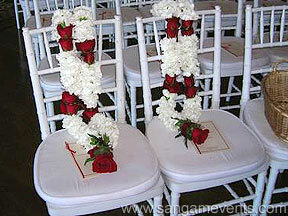 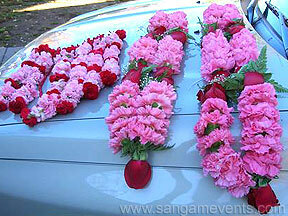 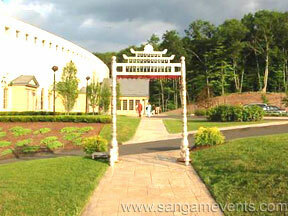 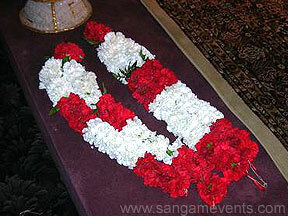 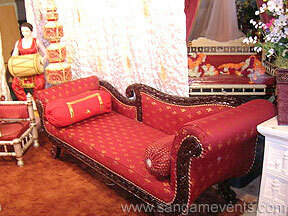 Sangam works closely with the customer to custom design and decorate your ideal wedding ceremony. 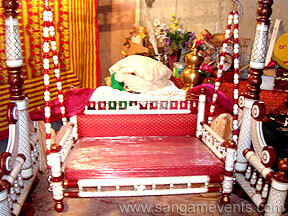 We are sensitive to the special customs and traditions of the various ethnic groups. 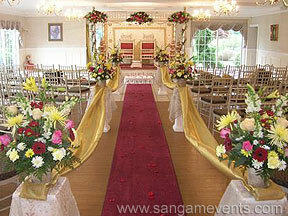 From the entrance to the reception area, Sangam promises, that you will be enthralled and enchanted with our fresh flower arrangements, special lighting effects and traditional colors and sounds. 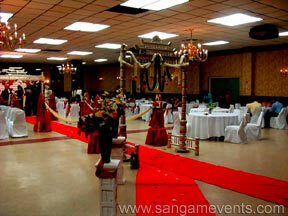 At Sangam Wedding and Event Planners, our priority is to make your dreams come true….